Bullae are superficial fluid-filled sacs which develop when the skin is traumatized (Fig. 4.21). In acute vesicular tinea pedis, vesicles may become confluent and form large bullae. Large bullae may form when there is massive lower limb oedema, often secondary to cardiac or renal failure (Fig. 4.22). In the neuropathic foot the first presentation of an ulcer is frequendy as a blister under callus which should be drained and debrided (Fig. 4.23a-c). 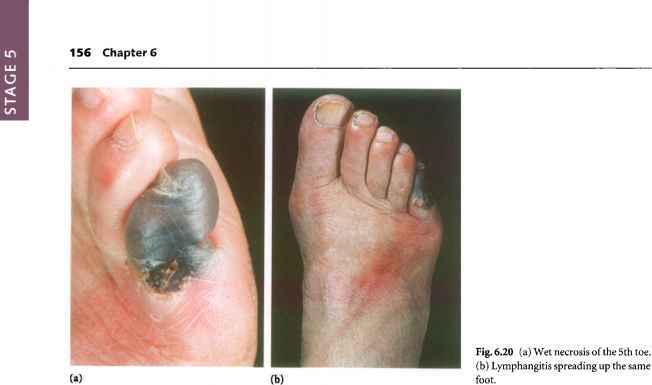 Ischaemic ulcers on the margin of the foot can also begin with a bulla (Fig. 4.24). • What was the probable cause? Fig. 4.22 Bulla secondary to severe cardiac failure. metatarsal head, (b) The roof of the blister is grasped in forceps After debridement the base of the neuropathic ulcer is revealed. Fig. 4.24 The first presentation of this lesion was as a of its floor, marginated bulla over the lateral border of the foot but it soon developed into an ischaemic ulcer. There are two schools of thought on the wisdom of de-roofing blisters. Our practice is to drain tense bullae and all bullae more than 1 cm in diameter (Fig. 4.25). 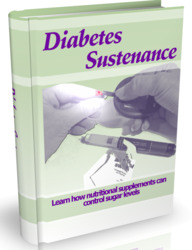 How to treat diabetic foot bullae? Are calluses and bulla ulcer the same?